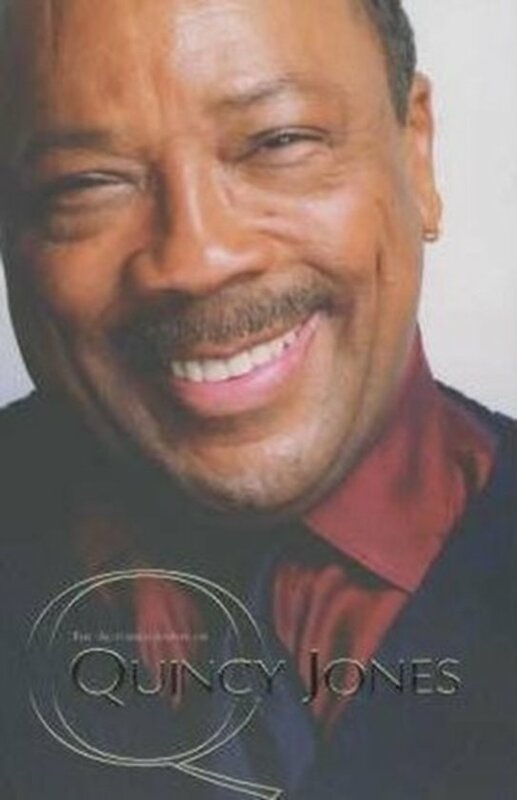 Quincy Jones' creative magic has spanned over six decades - as musician, producer, arranger, composer, entertainer, entrepreneur extraordinaire - and he stands today as one of the most successful and admired artists in the entertainment world. 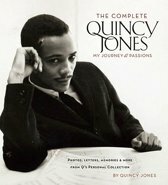 In this wonderfully personal account, Quincy Jones writes about the many trials and tribulations of his life, as well as the success stories. He writes movingly of his childhood, when his schizophrenic mother was taken away in front of him in a strait-jacket and he and his brother spent summers at his grandma's shack in Louisville eating fried rats for dinner. 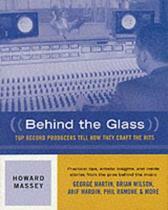 He reveals the truth about the discovery of his remarkable musical talent, his move to New York where he met and played with all his jazz heroes including Charles Mingus, Charlier Parker, Dizzy Gillespie, and his breakdown many years later. This stylish and candid story also touches on his many wives and children, and is packed with countless anecdotes about his equally famous friends, from Miles Davis to Ray Charles, Bill Clinton, Picasso, Frank Sinatra and Michael Jackson. 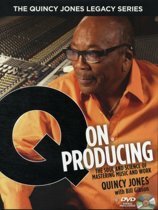 In this long-awaited autobiography of one of the most successful black entrepreneurs of our times, Quincy Jones paints the scenes he's lived, the moments he's relished and the wisdom he's picked up along the way.